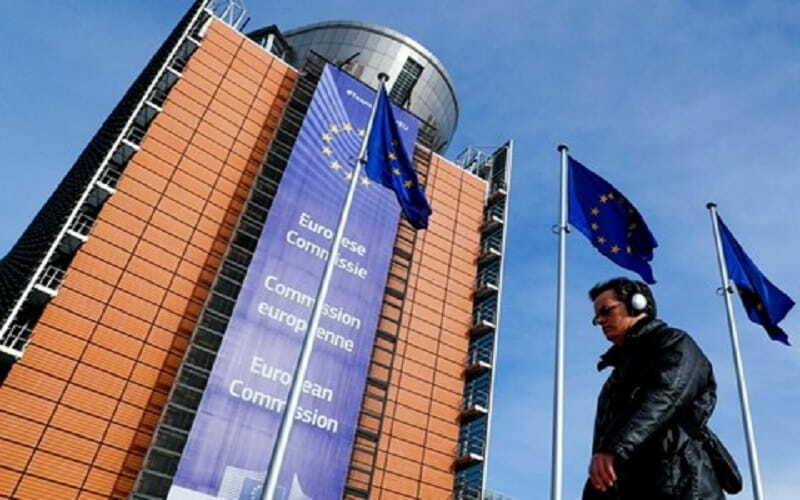 Following the unprecedented sanctions against the Iranian regime, in order to preserve the appeasement policy, Europe pretended to be able to overcome the difficulties caused by the sanctions via an EU special purpose vehicle (SPV). But what is EU special purpose vehicle? EU special purpose vehicle is to bypass sanctions, and it is about exporting oil by the Iran regime to a buyer (country) in Europe, the purchase money of which will then be deposited in an account called SPV. If the regime needs to purchase any goods or services from the EU countries, the money would be paid from the SPV. It means that no money is paid to the regime. But SPV in turn, is still a theory because no country is willing to host it. This EU special purpose vehicle seems more like a propaganda than an economic solution to solve the regime’s breath-taking economic crises. Werner Hoyer, president of the European Investment Bank, said that despite the EU’s support, the bank cannot accept the risk of financial relations with Iran. “I understand the pressure of some governments of the European Commission and others, but the European Investment Bank is probably the worst tool for doing so,” Hoyer told Devex website. “If member states want to support business companies going to Iran, they should choose other tools that cannot be easily targeted by the United States,” added Hoyer, “This means the European Investment Bank is a wrong tool”. Meanwhile, Gordon Sondland, the US ambassador to the European Union said last month that EU special purpose vehicle for sustaining the JCPOA would not be successful, as companies and international business organizations would not cooperate with it. Some experts think of this “special purpose vehicle” as oil for food. But the question is, if this “EU special purpose vehicle” is so strong that the United States cannot stop it, then why do they fear to publicize it? Therefore, it’s crystal clear that there is no way out of this deadlock for the regime. Consequently, after the large European companies’ withdrawal from Iran, the European’s special purpose vehicle will not cure Rouhani’s and Khamenei’s dilemma, and it is nothing but a mirage. In fact, EU would like to throw a lifeline for the State-Sponsor of Terrorism, not a “normal governments” such as others. The religious fascism in Iran is the arch-enemy for the Iranian people. This in-human regime should be overthrown and replaced with a plural rule like which Madam Maryam Rajavi represents.